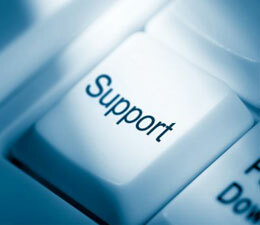 We can help you solve your technical problems in various ways. No worries! To watch the video of the latest simplified installation, click here.